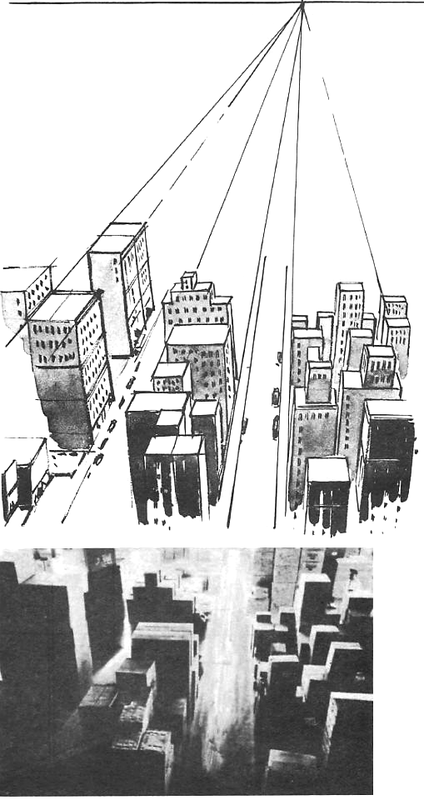 Without the knowledge of perspective, constructive drawing is impossible. Leonardo Da Vinci called it the “bridle and rudder of painting.” Every form, from a grain of sand to a mountain, exists in perspective. It is the first thing a student must learn. Like the alphabet in a language, without it, one would not be able to write. Too many students by-pass this phase of learning. 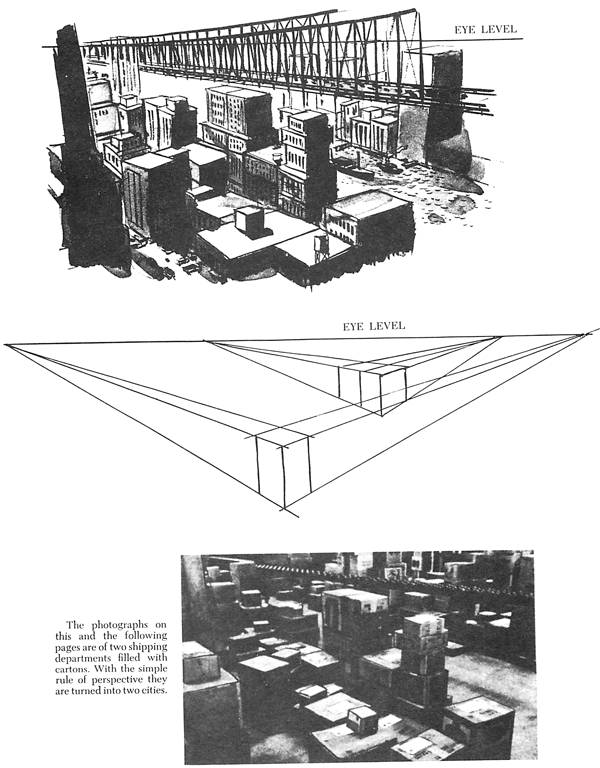 The knowledge of perspective makes it possible to create the illusion that objects and figures are three dimensional on a two dimensional surface such as a sheet of paper, canvas or wall. There are three basic forms in nature: the square, the circle and the pyramid. 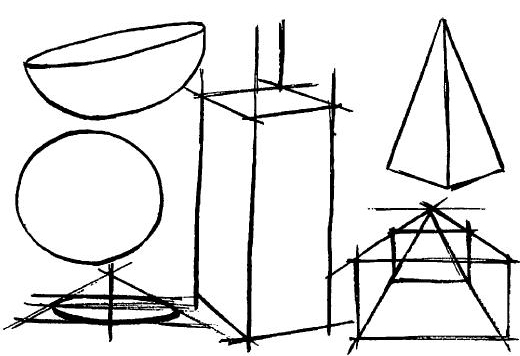 Every object fits into these three shapes or a modification of them. 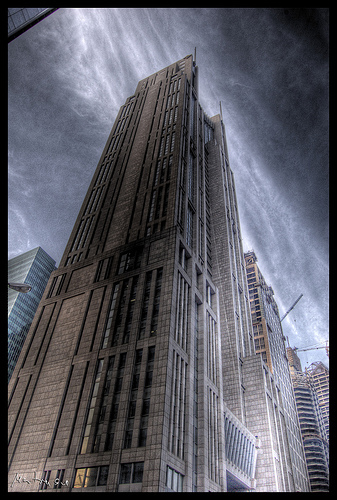 The square can be a cigar box or a sky scraper, or any form with six sides. 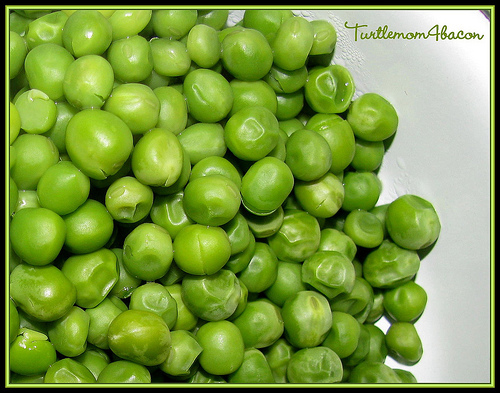 The circle or sphere can be a pea, an observation balloon or a wheel. 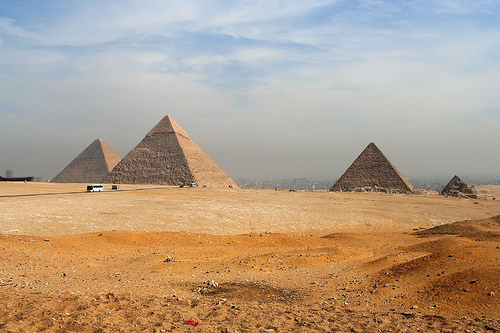 The pyramid can be a church steeple or the pyramids of Egypt. The muscles of the human figure can be put into any of these shapes. Knowing the names of the muscles and bones is not sufficient knowledge to draw the figure. If this were so, every good doctor would be able to draw the human figure. One must know the shape of the parts of the body and be able to put them in perspective. The mere copying of anatomical drawings will not teach one to draw the figure or to create one without the model. There is no other field of study in which students fail in greater proportion than in art, because of by-passing the study of perspective. Its importance cannot be over-stressed. Every great painter understood its laws. 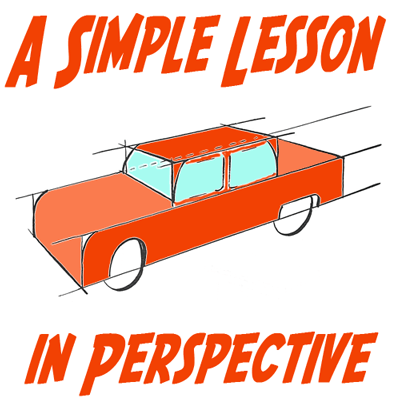 In the following drawing tutorial, a simple approach to the perspective drawing will be shown to you. 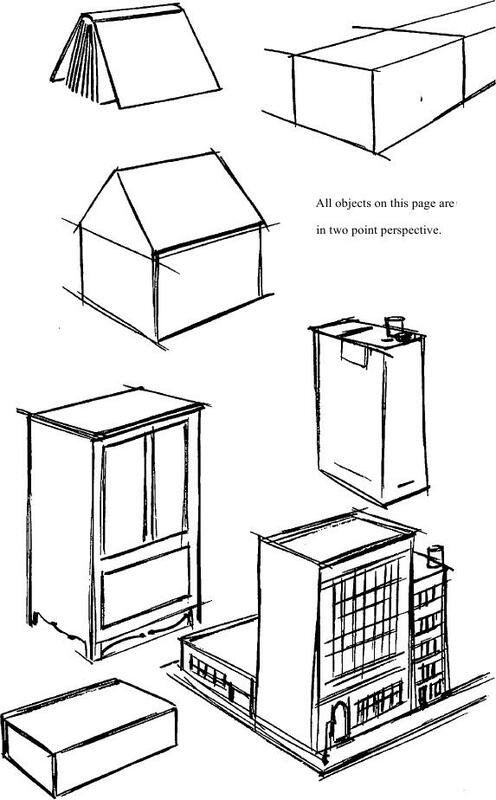 With the knowledge of a few simple squares such as a radio, a match box, and a package of cigarettes put together can become a group of buildings, as shown in the example above. The example above, two photographs of a shipping department are changed into two cities. The interior of a room is nothing more than looking into a box. If one is able to draw a tube in perspective, it becomes simple to understand the foreshortening of arms and legs of the human figure. 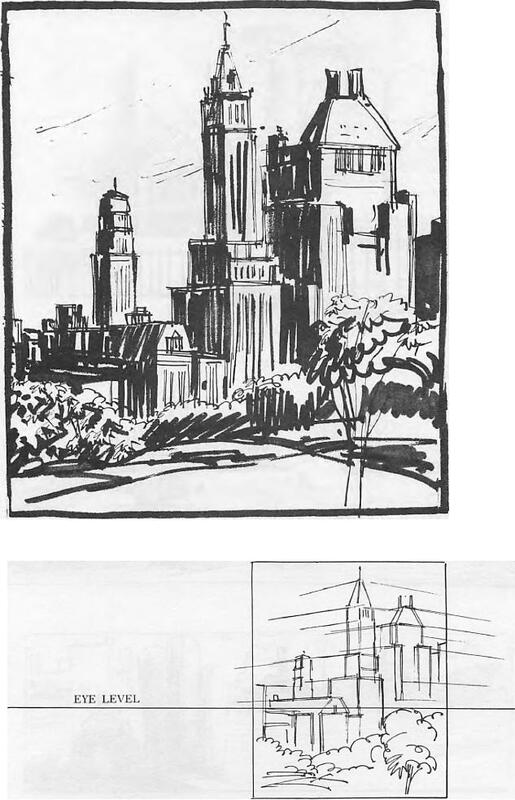 When beginning a drawing or picture, first establish your eye level by drawing a line across your paper. It will correspond to the level of your eyes in relationship with the object or scene that you are drawing. 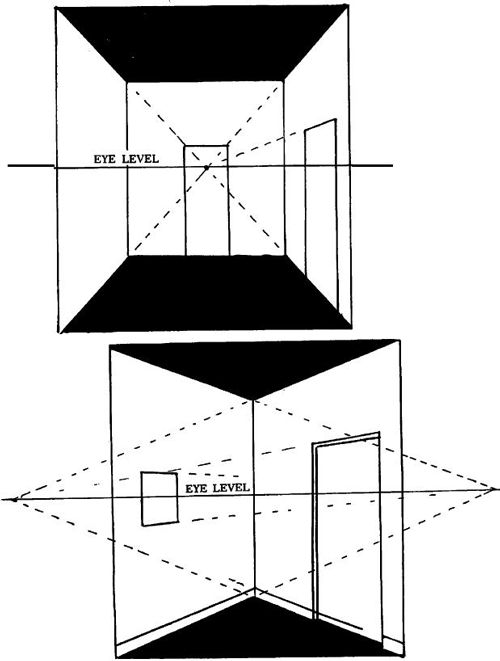 For example, if you are sitting in a chair drawing a model who is standing in front of you, the level of your eyes will be at about the waist of the model. 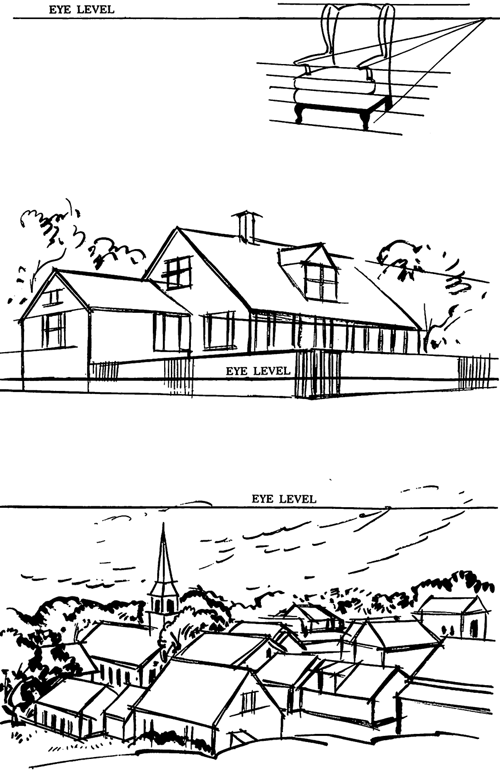 Every form above the eye level will recede downward to the eye level and every part of the model below the level of your eyes will extend upward to the eye level. 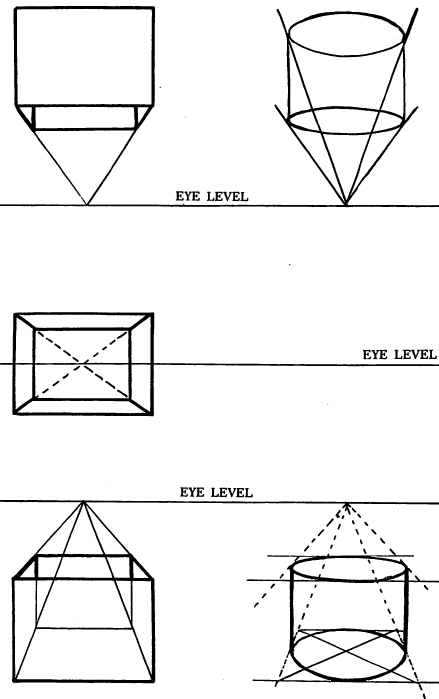 Above, you can see how different shapes recede to the eye level with the laws of perspective. 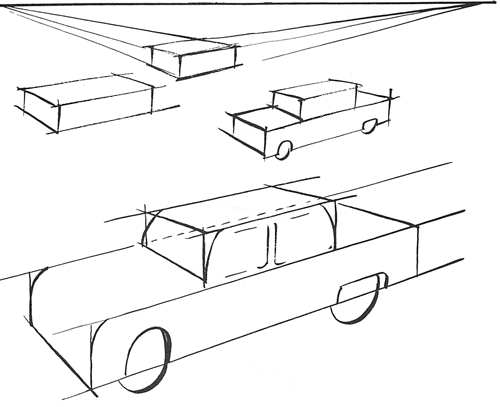 By placing one box over another and rounding the edges, you have the basic perspective of a car. 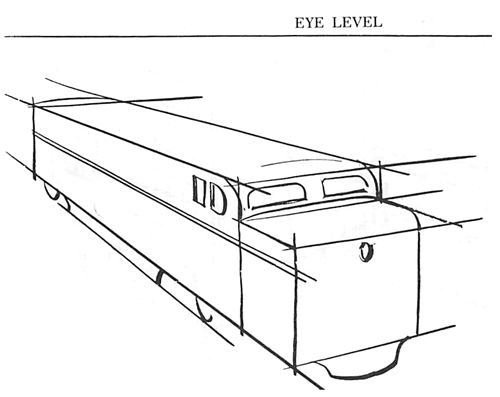 A small box placed in front of a long box gives a locomotive train in perspective, as pictured above. 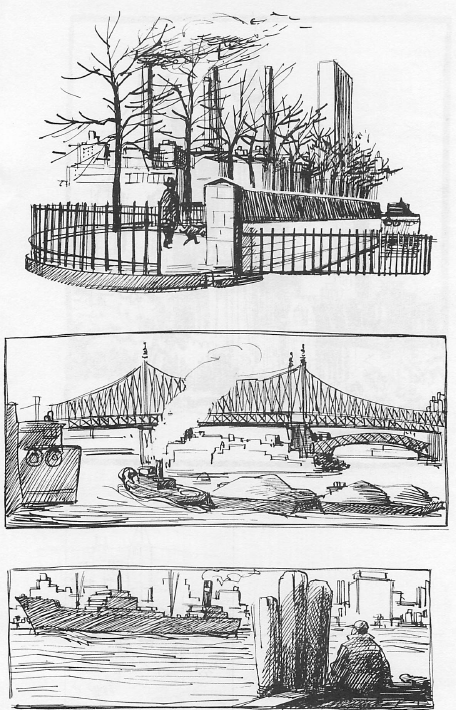 Below are more examples of things that were drawn with the perspective theory in mind. Thanks a lot for those great tutorials. Very usefull for me. hope to see more. Thank you Laurent! I’m so glad some of the tutorials have helped you! Have a great day as well! !